While it is not the end of the world, it can be a few tedious extra clicks to enable and disable this as it is needed, as with IE9, it does not have the small icon with the Error on page text in the task bar like it did in previous versions, that will just allow you to click on it and view the error . 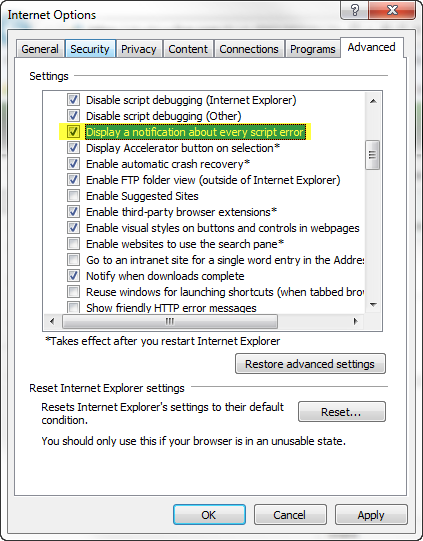 To change this option in IE, you are required to go to Tools > Internet Options > Advanced > scroll down to Browsing, and check or uncheck this option. To save a few clicks to make my life easier, I’ve created two registry files to turn this option on and off, you can see them below, along with the contents of the file below if you would rather just copy and paste it into your own .reg file. "Error Dlg Displayed On Every Error"="yes"
I find this less intrusive to debugging than having to click through to the internet options screen, your mileage, however, may vary. OneNote has become integral in my day-to-day work. Whether I am doing internal work, work for clients, or, writing a blog. Two of the main features I make use of are OneNote’s screenshot capability, as well as the capability for OneNote to extract text from images. I regularly show people these things, since they seem to be features people are unaware of, so, I thought I would put together a quick blog post about it. I was today, going through sites at a customer site, to review them for specific features and functionality. In doing so, I needed a list of those sites, as well as a way to create a checklist of them, so I could keep track of my progress – OneNote provides that solution. For this example –I will just use the Jornata website. I first expanded the menu for Products, and took a screenshot of just the products listed. 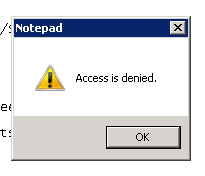 To do this, all you need to do is press Windows Key + S – One Note needs to be open, or, running from the system tray. And, OneNote will automatically copy this to a previously defined section of my notes (I generally choose Unfiled Notes under my Personal notebook), as well as copy it to my clipboard. And it will do just that. 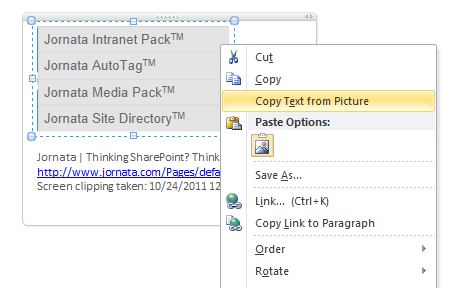 I can then paste that into a new note in OneNote, and create them as ToDo items, using the appropriate tags. You might need to clean up the text a bit, but, for the most part, it saves a lot of typing of information readily available to you. Cool, huh? 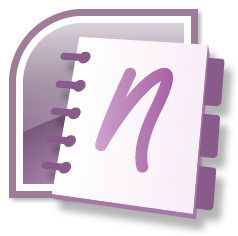 How do you use OneNote? Any features which save your bacon, or make your life easier and more productive each day? Please share! The end of an era, and the start of a new one. 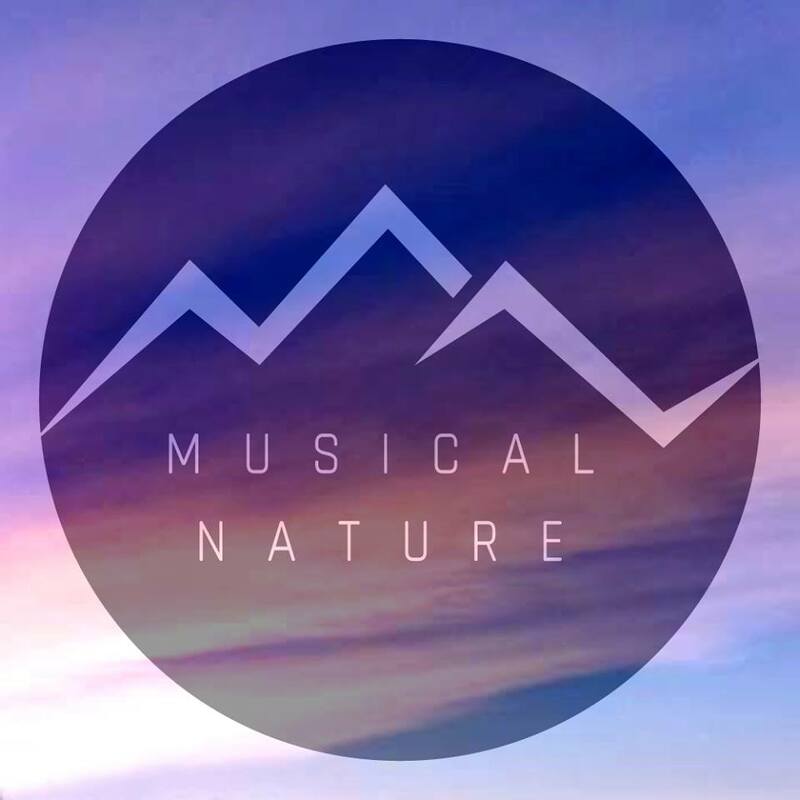 I started with GraceHunt in early October, 2004, brought in by a former colleague and good friend of mine. Up until that point, I had not done much on the consulting side, except for a private web development business I ran on the side for years. I had jobs in the industry prior to GraceHunt has a Systems Engineer, Systems Administrator, Data Center Manager, Network Engineer, and yes, even a dial up support technician very early on. All of these things came together well for me when I came across SharePoint, shortly after joining GraceHunt, especially from having created complex intranet applications by hand for years on Perl and PHP. After a day of playing with SharePoint – at the time – I referred to it as “an intranet in a box”. Since then, and especially in the past four years, SharePoint became my main focus, and I have not even bothered looking back, just barreling head on into SharePoint more and more each day (there is always something new to learn!). With that, and as a progression of my career, I am pleased to announce, that starting next week, I will be joining up with the great team over at Jornata. I having had several conversations with Scott Jamison, everything just made sense. I look forward to still being heavily involved in the SharePoint community, and maybe even a bit more than I have been over these past few years, and looking forward to many great years with Jornata. I worked with a great group of people at GraceHunt, a good amount of whom had been there since the beginning like myself. I wish them all the best of luck, and will miss working each day along side them. I am definitely looking forward to have those same kind of extended-family connections at Jornata. My first official day will be September 26, 2011 – and I cannot wait to get started. Last week, I posted another Virtual Machine Performance tip on Anti-Malware software and virtual machines, and have another one for you this week. Just like your physical hard drive, disks get defragmented, which can affect performance. Be sure to regularly defragment your virtual hard drives occasionally to keep it running in tip-top shape. Then selecting your virtual hard disk under the Hardware menu, dropping down Utilities, and selecting Defragment as shown below. NOTE – THE FOLLOWING INFORMATION IS TO BE USED AT YOUR OWN RISK! Being that I have quite a bit of history over the years in dealing with computer and network security, I definitely believe that your environment should be as secure as more-than-humanly possible, even if it causes some inconvenience. It’s all fun and games until your network gets compromised, or worse, all of the thousands of photos of your children are deleted from your hard drive by some unsuspecting virus, intruder, etc. Now, with that out there, if you are running any sort of resident anti-virus/anti-malware software on your host system – in my case, I have a Windows 7 laptop as my host for my own development images – while you are working on your virtual machines, consider turning off this software while you are working on your system. I have Windows Security Essentials running on my host. Instantaneously after shutting it down, my performance increased. Pages loaded faster, builds took less time to run, etc. This is because you are constantly reading and writing to your disk when you use a VM. 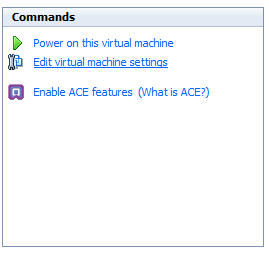 If you can exclude that VM from your AV & AM software – great! If not, just turn it off for a little bit, you will notice a serious improvement in performance. The same goes if you are running any software of the sort on your guest operating system. So, I did it. I was out to dinner with a great client of mine, and some friends from Rackspace, Jeff DeVerter (@jdeverter) and Matt Lathrop (@MatthewRAX), to talk some shop. After dinner, the plaza we were in had an Apple store, and I casually mentioned to Jeff as we were walking by, that I was seriously on the fence about getting an iPad. He then proceeded to tell me how much he loves it. I was in need of a new Mac, since my mini died over a year ago, I needed something with a full-fledged Safari browser (on a Mac, the Windows port is not even close!) We then went in, and less than 20 minutes later, peppering the poor soul who just happened to talk to me that works there with hundreds of questions, I walked out with a 16GB 3G iPad. I might soon regret not going bigger, but, I’ll deal with that down the road. Now, I am an Android fan, I’ve had a Motorola Droid since April, and I love it. But the iPad… wow, I love this thing. Sure, it’s a bit less “geek friendly”, as I really want to have access to more, but, the Exchange integration is great (Calendar and Contacts apps are a phenomenal UI design), I have DocsToGo, which I can rip through Excel sheets quickly on the road, use tech books via the Kindle app, and be able to read more than a sentence without scrolling the screen. The battery life is great, and I can tweet to my hearts content via TweetDeck. I’ve also had a netbook for quite some time now, and, well, they’re cumbersome, somewhat cheaply built, but, great if you like to be able to have USB connections, etc., but, I’m not running any demo images on it any time soon. The iPad was the perfect replacement. I’ve actually been more productive since I got it (I was able to pull off the road, review estimates for a client that were legible – and I could see the entire sheet – a feat which cannot be done on an Android, iPhone, or anything of the sort, have a call about them, and get back on the road with the surprisingly reliable AT&T network), and without having to boot up a netbook to get this done. I’ve also been working on some branding for a client, and simultaneously when I am on-site, be viewing it in IE and Firefox on my laptop, and checking my changes for compatibility in Safari on the iPad. 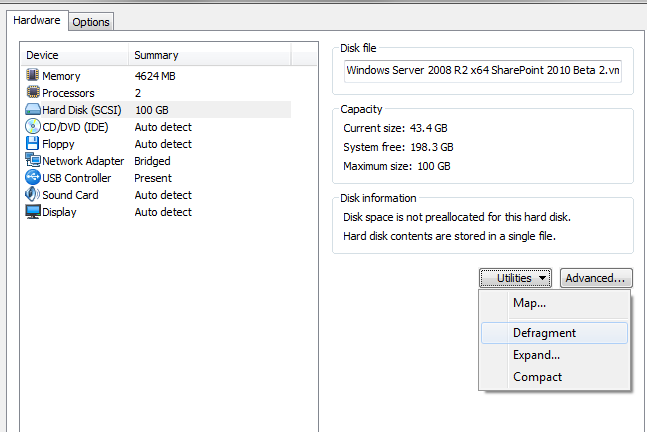 Another huge thing, is that I can log into SharePoint via Windows Authentication. Something that I cannot do on my Android, and something I need when on the road, since, after all, I am a SharePoint consultant. I also do love the contextual keyboard layouts, which change from app to app, giving me colons and parenthesis when I am in the browser, and hiding them when I am not in the browser, replacing them with other frequently used keys. All-in-all, I think it’s great. I’ve even attended a GoToMeeting presentation on it, and have RDP’ed with great resolution into a terminal server at the office to fix an issue.